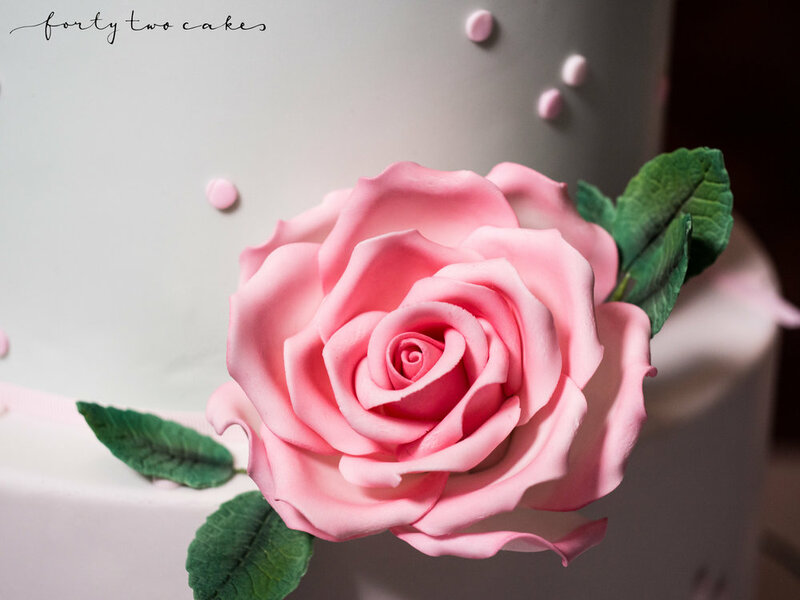 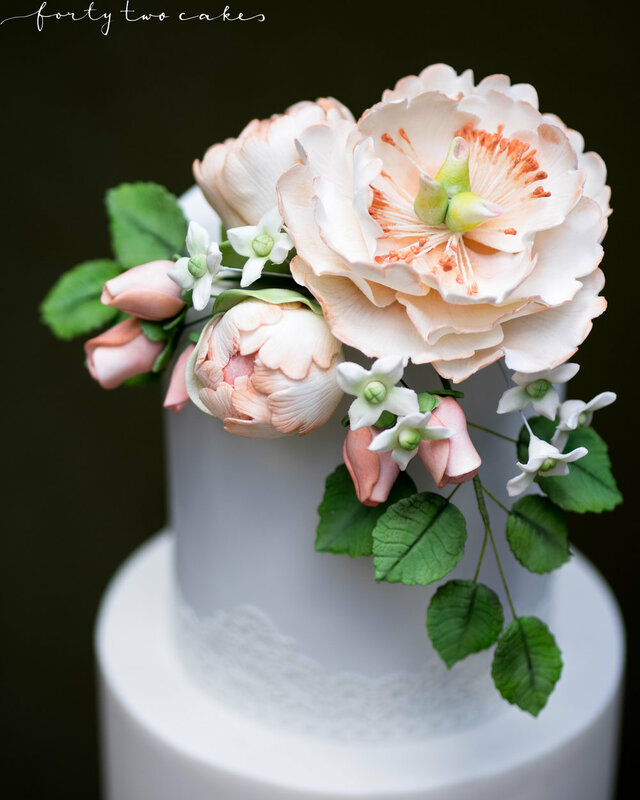 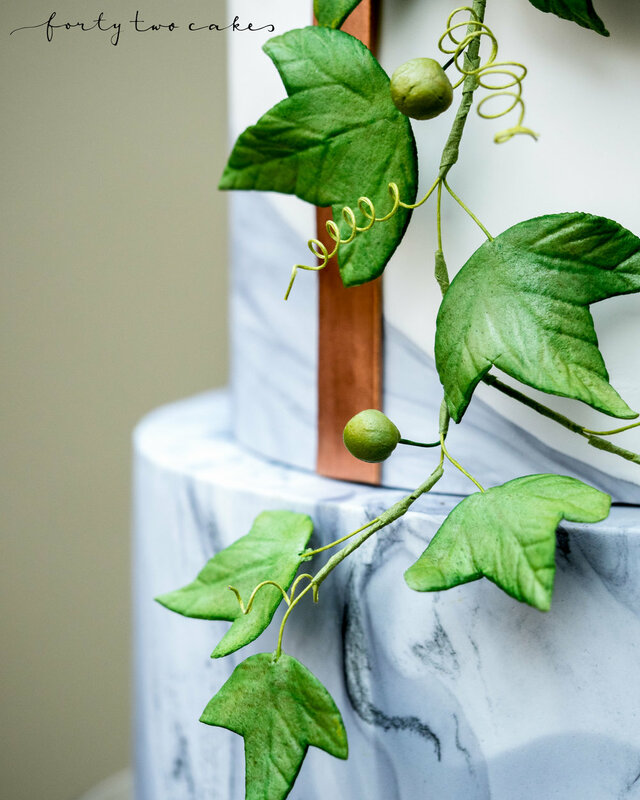 Choosing handcrafted sugar flowers for your cake enables you to have botanically correct flowers that are out of season, or stylised flowers in colours, sizes or forms that don't exist in the natural world. 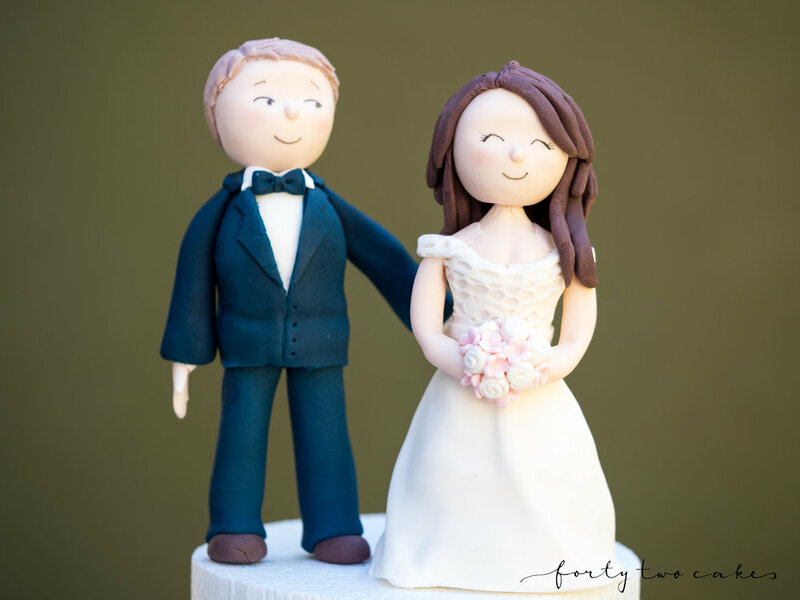 They guarantee the colours will match perfectly with your wedding theme, and can also be kept indefinitely as a keepsake. 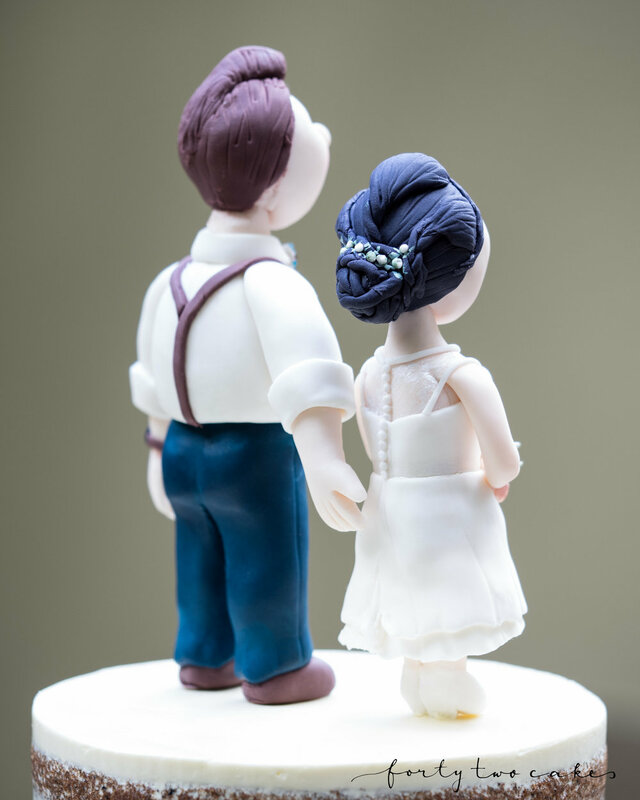 Our sugar work also extends to bespoke figurines and cake toppers to make your cake uniquely yours.